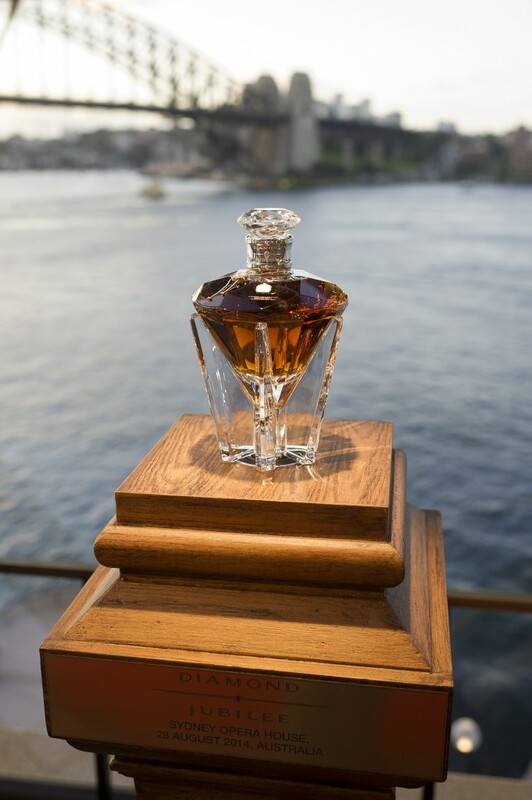 In a world first, John Walker and Sons, unlocked the liquefied brilliance of its Diamond Jubilee Scotch Whisky at a special event last week, at the Sydney Opera House. No stone was left unturned in the crafting of the remarkable drop, in both its flavoursome content and the vessel in which it was held. Created in recognition of the 60-year reign of Her Majesty Queen Elizabeth II, it was one of only 60 bottles available for purchase worldwide. 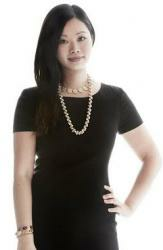 The rare liquid, whose artistry poured from every square inch, had a lavish price tag of $200,000 per bottle. 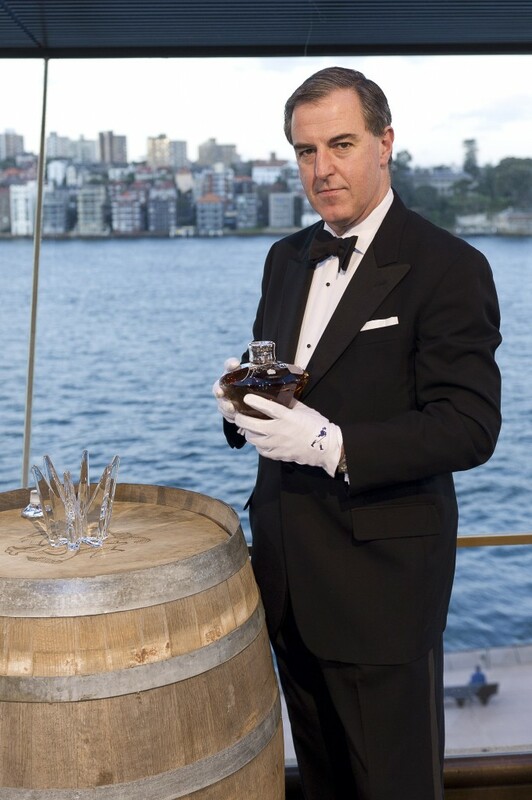 To mark the historical event an intimate black tie dinner was held at the Sydney Opera House, deliberately chosen for its iconic status and pioneering design; qualities which are also recognised in the remarkable lineage of John Walker and Sons and the craftsmanship of the exceptional whisky. Each guest was treated to a once in a lifetime opportunity to try the collector’s item Diamond Jubilee Scotch Whisky. 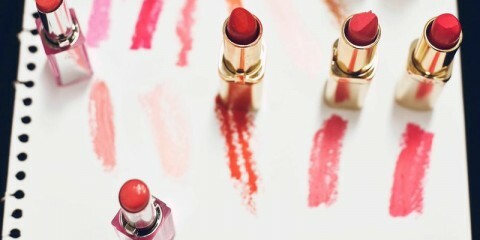 The celebration reflected the current global demand for luxury products, where there has been a notable return to consumers’ purchasing luxury items, post the global financial crisis; especially sales of luxury liquid. King George V was the first British Monarch to grant John Walker and Sons the Royal Warrant in 1934. Nearly seven decades later, John Walker and Sons Master blender, Jim Beveridge, was tasked with the creation of Diamond Jubilee. The finest grain whiskies from wider Edinburgh, plus malt whiskies from the Speyside and the North Highland regions, were hand-selected for their unique characters before being blended using age-old techniques. 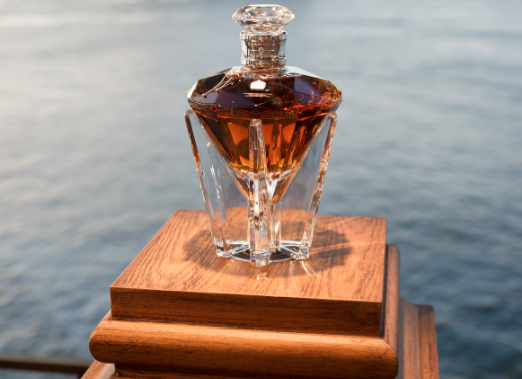 The liquid was then placed in two small marrying casks of English Oak from the Queen’s own Sandringham Estate, before being bottled in bespoke diamond-shaped hand blown Baccarat crystal decanters on February 6, 2012 – exactly 60 years since the Queen ascended the throne. The individual bottles were decorated with Britannia silver adornments, the John Walker & Sons Royal Warrant and a collar that featured a stunning half-carat diamond. With almost 200 years of experience, its no surprise that the Diamond Jubilee is the another fine example of the brilliant whiskies brewed by Johnnie Walker. For further information about Johnnie Walker, please visit www.johnniewalker.com.